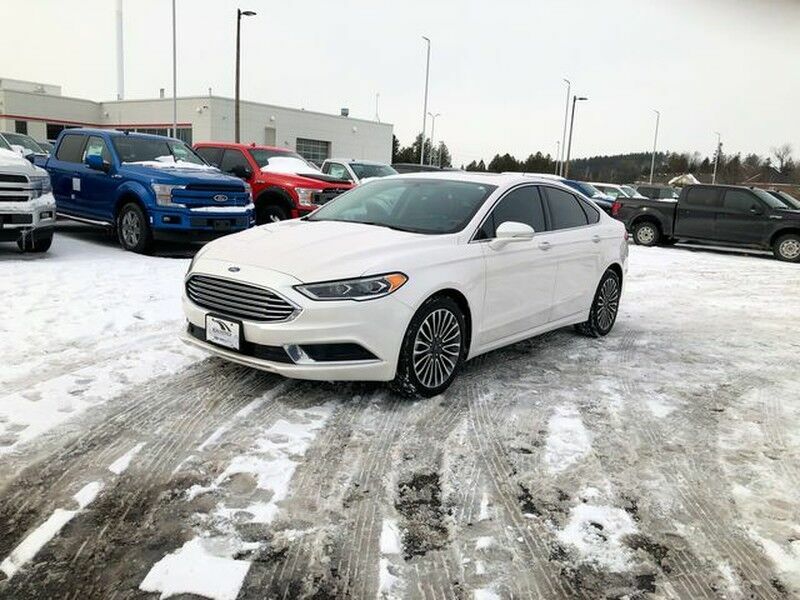 Blackstock Ford Lincoln is honored to present a wonderful example of pure vehicle design... this 2018 Ford Fusion SE only has 17,489km on it and could potentially be the vehicle of your dreams! You can finally stop searching... You've found the one you've been looking for. The quintessential Ford -- This Ford Fusion SE speaks volumes about its owner, about uncompromising individuality, a passion for driving and standards far above the ordinary. Just what you've been looking for. With quality in mind, this vehicle is the perfect addition to take home. The look is unmistakably Ford, the smooth contours and cutting-edge technology of this Ford Fusion SE will definitely turn heads. Certified Pre-Owned: 172-point inspection, 12 month/20k warranty, 24 roadside assistance and special financing rates all included!